Include 3D mechanical in your modeling workflow. 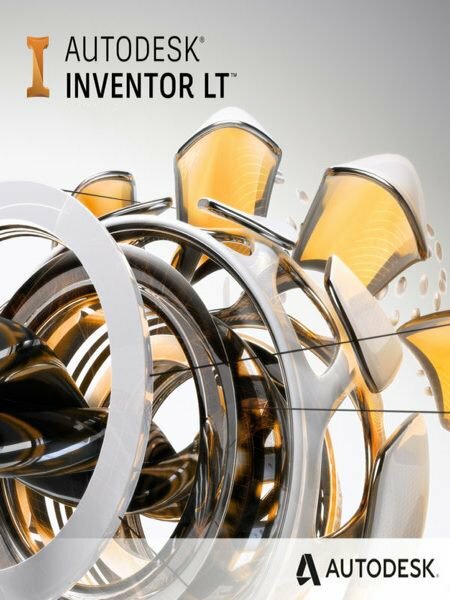 Autodesk Inventor LT software introduces 3D mechanical CAD into your 2D workflows. Use Digital Prototyping workflows and compete more effectively. Get powerful part-level parametric modeling, multi CAD translation capabilities, automated DWG drawing views, and other CAD capabilities found in Inventor software to expand your 2D engineering process.